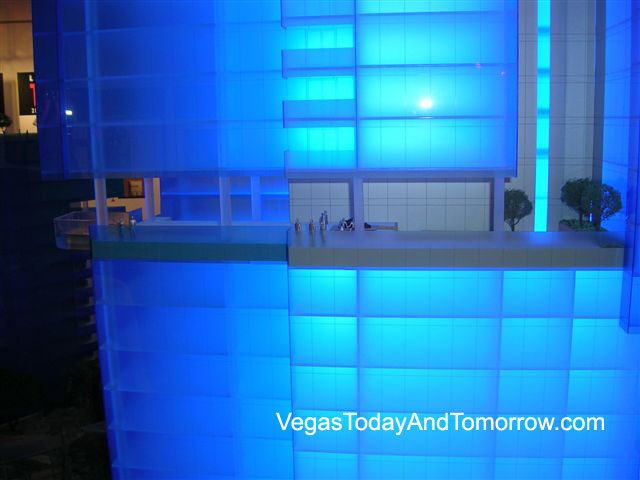 Langson Development (The developer of the failed Las Vegas Central residential condo project), feels the area is better suited for a Boutique Hotel. They are working on plans. Sierra Vista Ave. could become a "Boutique Row" for convention-goers. The Marriott Renaissance is at the corner of Paradise and Sierra Vista. 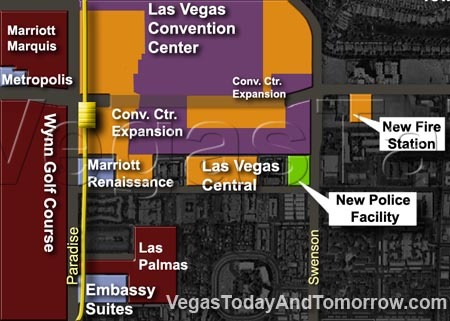 The land behind Renaissance is slated for the new vehicle entrance to the Las Vegas Convention Center. The new police station is under construction (to the east) at Sierra Vista and Swenson. Stay tuned for more news on this development. This leaves only two parcels on the north side of the street. 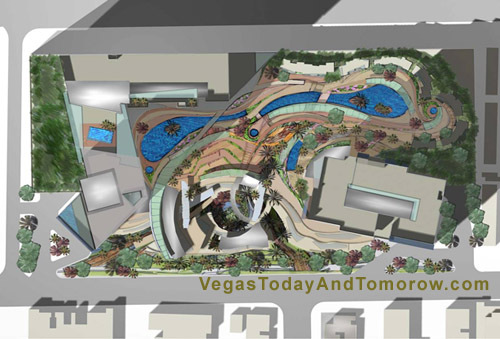 Las Vegas Central was to be located near the Las Vegas Convention Center, the proposed complex was a mixed-use facility offering 1,000 residential units as well as retail stores, restaurants, and office space. 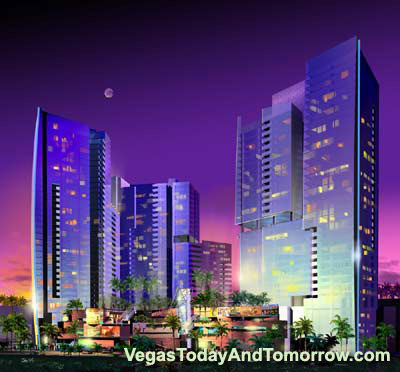 Two 40-story towers would have offered dramatic views of the Las Vegas valley. 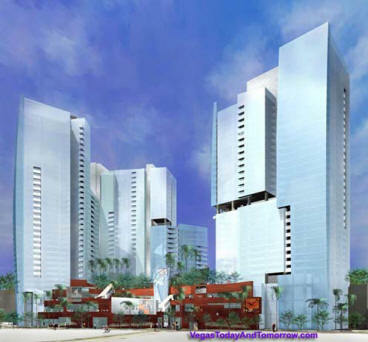 Residences range in size from small studios to luxurious penthouses. 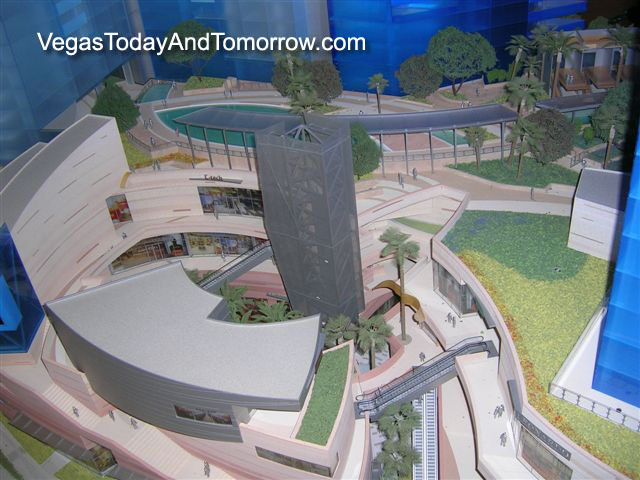 Construction was slated to start in January of 2007 and the opening was planned for late 2008. 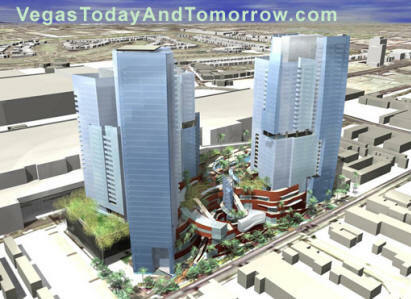 Las Vegas Central was being developed by Langson Development of Las Vegas. 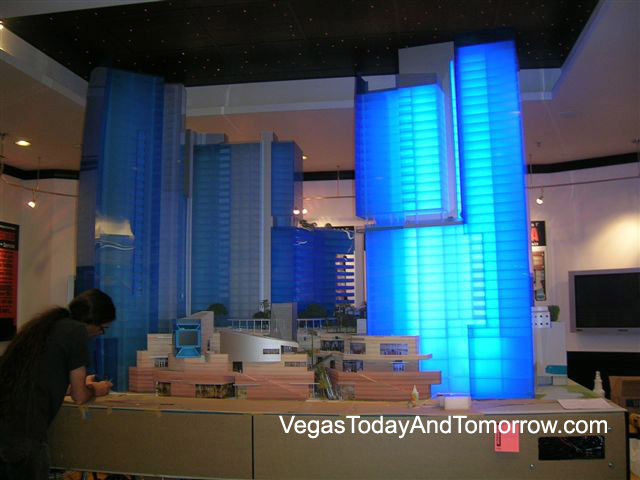 May 25th, 2006 The sales office at Las Vegas Central is getting a project model which is second to none. This highly technical model has dynamic lighting and other effects making it a must see for the industry.